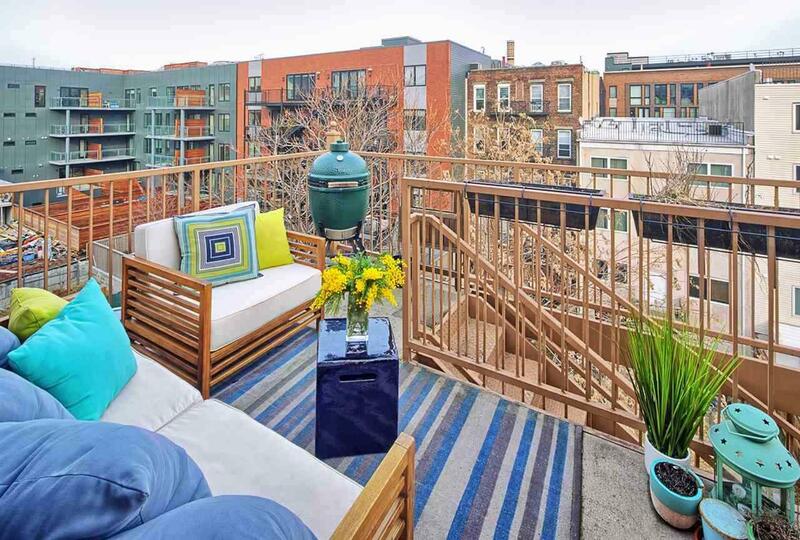 In the heart of Hoboken, discover this bright and airy home featuring a private terrace, high ceilings, skylights, and a decorative fireplace. 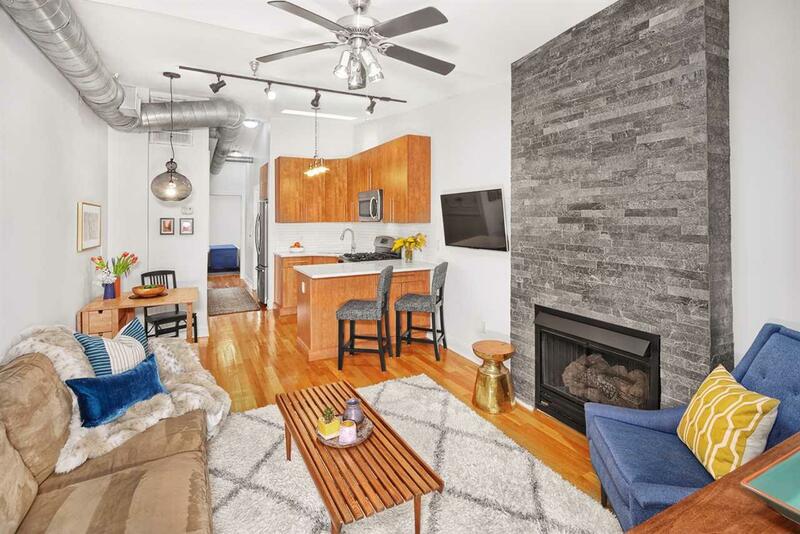 Step inside this two bedrooms & one bath abode. 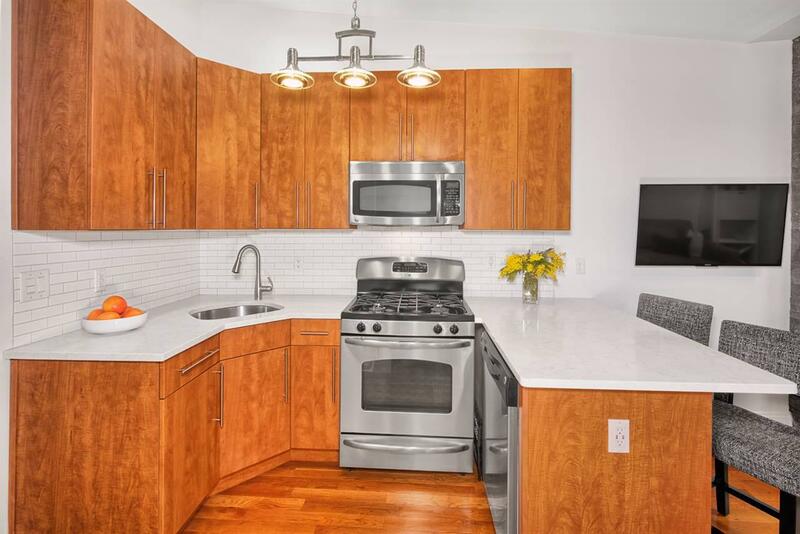 Appreciate modern kitchen including stainless steel appliances, gorgeous subway style backsplash, quartz counters, and a breakfast bar. This boutique building is professionally managed & fully renovated. 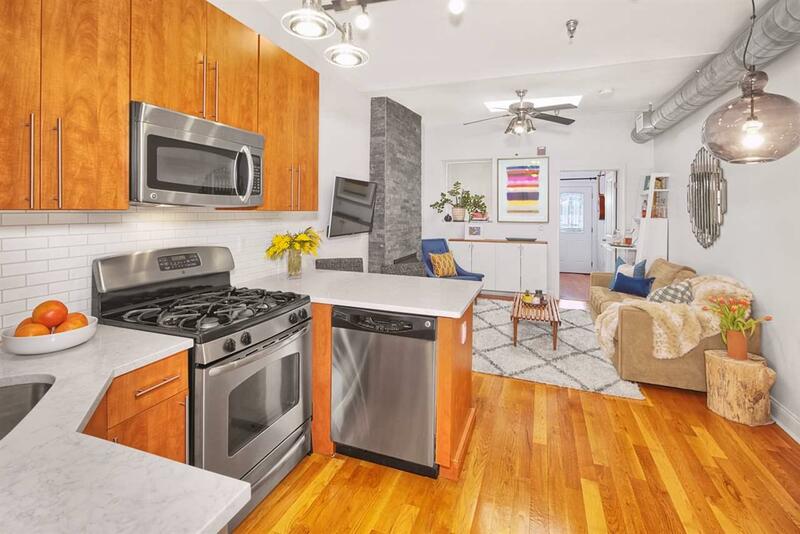 Additional highlights include gleaming hardwood floors, central air, private storage, and a laundry room. Steps from your door in this neighborhood lies unique shops, restaurants, and parks. This is a true treasure that speaks to the nostalgia of Hoboken! Truly a must see! Listing provided courtesy of Keller Williams City Life Realty:201-659-8600.